Home - Navpoint Garage Doors LTD.
Navpoint Garage Doors is one of the largest suppliers of residential doors in Surrey, British Columbia. 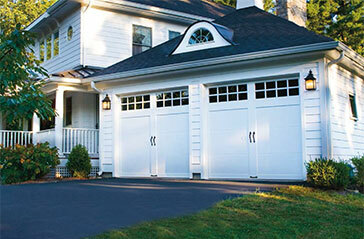 We are qualified in installing and repairing residential and commercial garage doors. We have a vision towards excellence and bringing your dreams to reality which prompts us to keep our expertise alive. 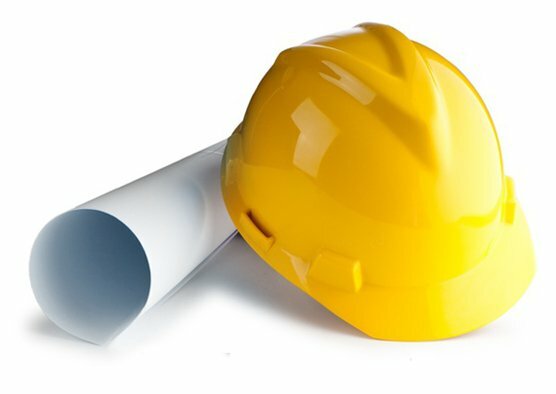 We have had the honour to work around British Columbia, with developers, homeowners, and builders. Navpoint Garage Doors is a proud certified supplier for a large range of premium garage door collections in British Columbia. Take a look at some of our previous projects which include repairs and installations on commercial and residential doors! For daily work, please visit our Instagram page @navpointgaragedoors. We only supply premium quality garage doors, guaranteed to last! We at Navpoint Garage Doors have a team of Licensed and Certified Garage Door experts! In the odd chance you encounter any issues with our garage doors, give us a call and we will dispatch our team of experts to provide an immediate resolution to your issue. Looking to give your home or business a facelift? Leave it to the experts at Navpoint Garage Doors. Our team offers prompt and professional installation, including custom and specialty doors. It's a fact of life: garage doors and overhead doors can fail at the most inconvenient times. Our trained technicians can pinpoint and fix problems with your residential garage door and commercial and industrial overhead doors before these problems become major mechanical issues. At Navpoint Garage Doors, we have the tools, parts, and expertise to repair any garage door or overhead door. Schedule a service call and learn more about our same-day services. 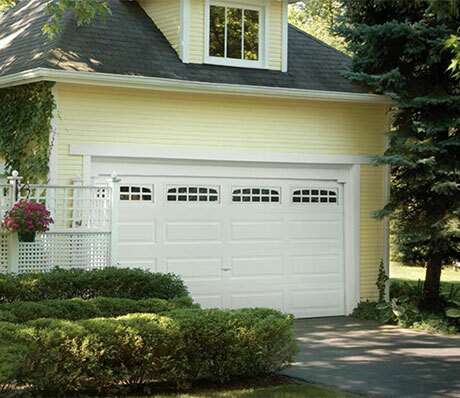 GARAGE DOOR FOR YOUR HOME? 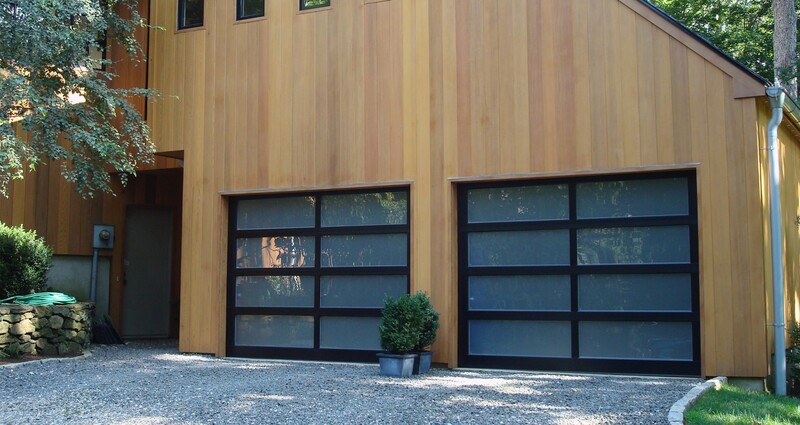 Navpoint Garage Doors is a professional company based out of Surrey, British Columbia . 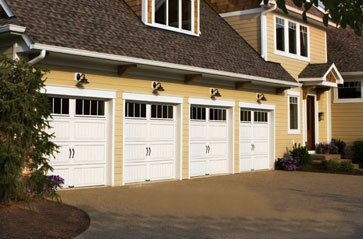 We are qualified in installing and repairing residential and commercial garage doors. With over 15 years of experience, Navpoint Garage Doors is determined to provide quality assurance and meet all of your garage door needs. We are a certified authorized master dealer for Clopay garage doors and LiftMaster openers.